NEW COMMIT: Lafayette, Calif. native Lizzy Follmer has announced her intention to swim for Northwestern University beginning in the fall of 2019. Follmer does her club swimming with Orinda Aquatics and capped off her long course season with a pair of lifetime bests at the Western Zone Senior Championships. 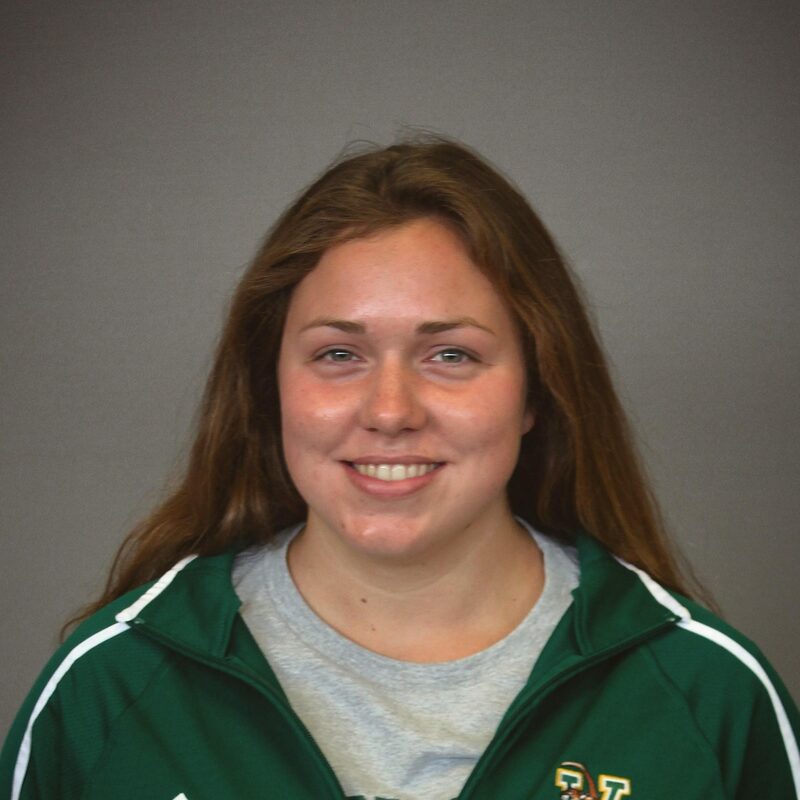 She recorded two personal bests at Carlsbad Speedo Sectionals in March where she finaled in the 200 fly and 400 IM. Also representing Campolindo High School, Follmer qualified for the CIF State meet as a junior where she competed in the 100 back (57.11) and 100 fly (57.73). At the CIF North Coast Section Championships a week prior, she placed fourth in the 100 back (56.49) and ninth in the 100 fly (56.31). Follmer will add more depth to the Wildcats’ lineup when she arrives on campus for the 2019-20 season. She’ll join a backstroke training group that includes Calypso Sheridan and a butterfly group led by Krystal Lara.